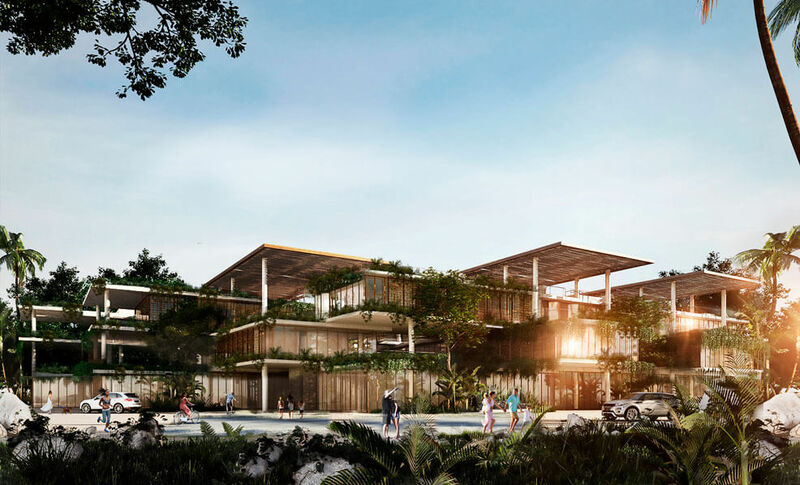 At the eleventh edition of the biggest festival of architecture—the World Architecture Festival—Sordo Madaleno Arquitectos (SMA) stood out by winning first place in the category “Residential – Future Project” with a project designed in the Rivera Maya. SMA was the only Mexican winner at the event. The WAF 2018 was held in Amsterdam, Holland on November 28 and 29. At this major architecture event, Sordo Madaleno Arquitectos participated as a finalist in five different categories. Fernando Sordo Madaleno de Haro, Director of Architecture at SMA, presented the Amelia Tulum project, which won in its category, competing head to head with major international architecture firms like Studio Gang and Team V Architecture. Taking part as a finalist in the WAF involves delivering a 10-minute presentation to a jury of three leading figures in the world of architecture, who are selected at random. At the end of the second day of presentations, Paul Finch, Director of the World Architecture Festival, announced all the winners in the relevant categories. 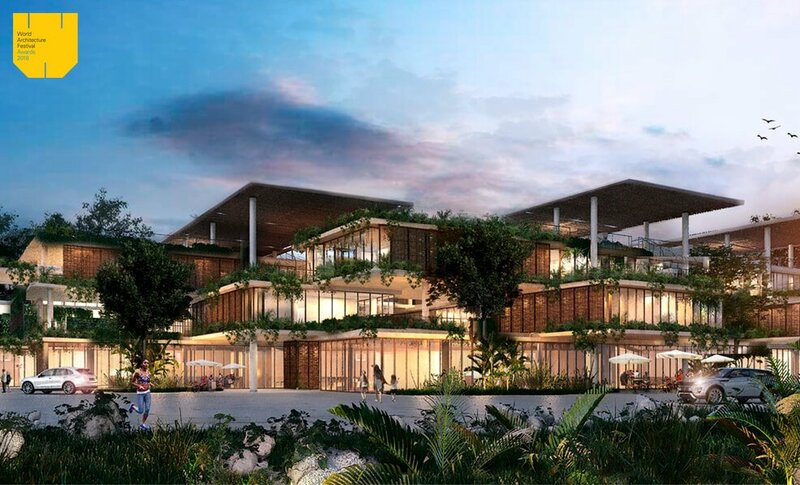 Amelia Tulum is a residential and commercial project that forms part of one of the fastest-growing residential areas in the Rivera Maya, which demands a great deal of environmental awareness due to the cenotes and forest in the surrounding area. 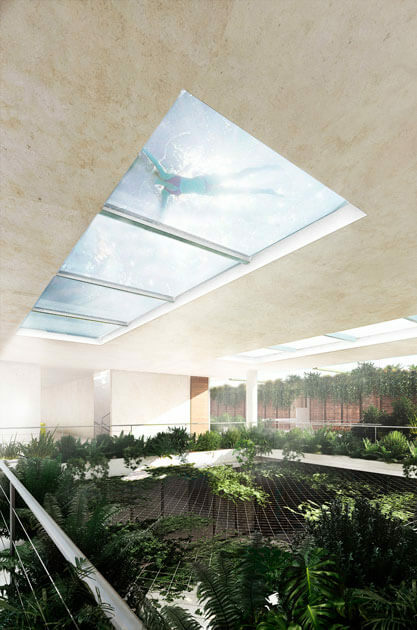 The intention is for the project not to stand out from its natural surroundings and for the architecture to merge with the jungle, as is the case with the extant Mayan structures. The concept emerged from an approach that shows great respect for the natural setting, topography and native vegetation. 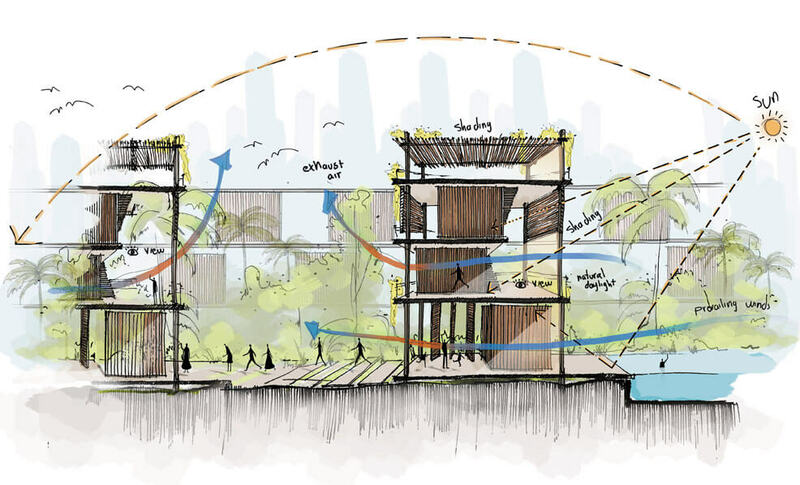 The construction seeks to have the least possible impact, operating as a stilt building that coexists with the natural surroundings, using the smallest possible footprint by raising the structure off the ground. This decision drove all the formal characteristics of the complex.